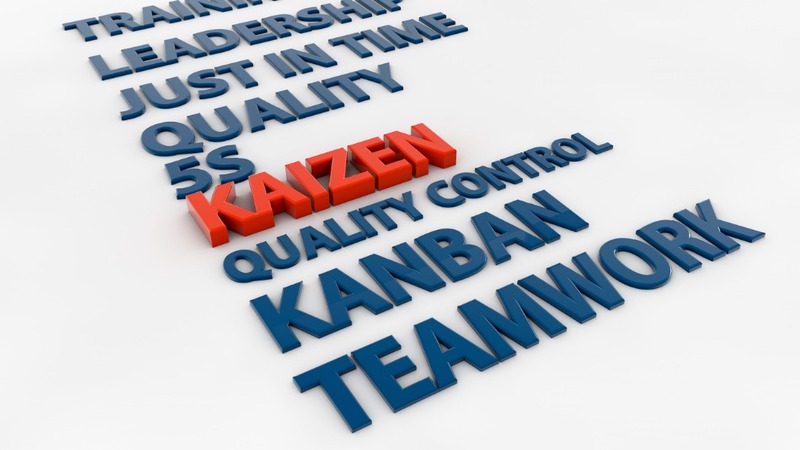 In simple terms lean is a process of eliminating waste. At Willmar Electric we look for what we call 2 Second Leans. The concept of a 2 Second Lean is to look for waste no matter how small and fix it. Even if you only save 2 seconds, the improvement will multiply and compound over time, saving potentially hours and days. Also saving headaches and stress. The end result is a more fun workplace. Most of the time I work in our Lincoln, NE office. But this Tuesday morning my day started in our Willmar, MN office. I would say the two offices are very similar on the lean scale. But when I’m in the Lincoln office sometime, I struggle to see waste and find things to improve every day. But in Willmar it was easy. Almost comical how easily I found things. I found and fixed 3 things within 10 minutes. Let me give you some examples. Willmar Electric doesn’t do so much lamination we need two machines. In fact, we hardly need 1. Both machines took different materials to make them work. We had two brand new supplies for each!!! What is my point? Am I saying I’m a master at leaning things and the Willmar office is full of fools? Nope. In May the people in each office teamed up with a partner and analyzed what waste we each could help the other person find in their office. All the groups came up with about 12-20 ideas and stopped finding ideas not because they ran out of ideas but because they ran out of time. My point is I think I have discovered people are often too comfortable with their current surroundings and are unable to see the waste sitting next to them. I’m not suggesting outsiders have a better handle our own waste. I’m suggesting each of us shouldn’t be afraid to get an outsiders opinion or advice. Using our coworkers as another set of eyes potentially could help make improvements that could be missed. Who knows in the end in your mom might get a “new” laminator complete with a fresh stock of supplies.